Another year and another SIHH in the books for Panerai Central. 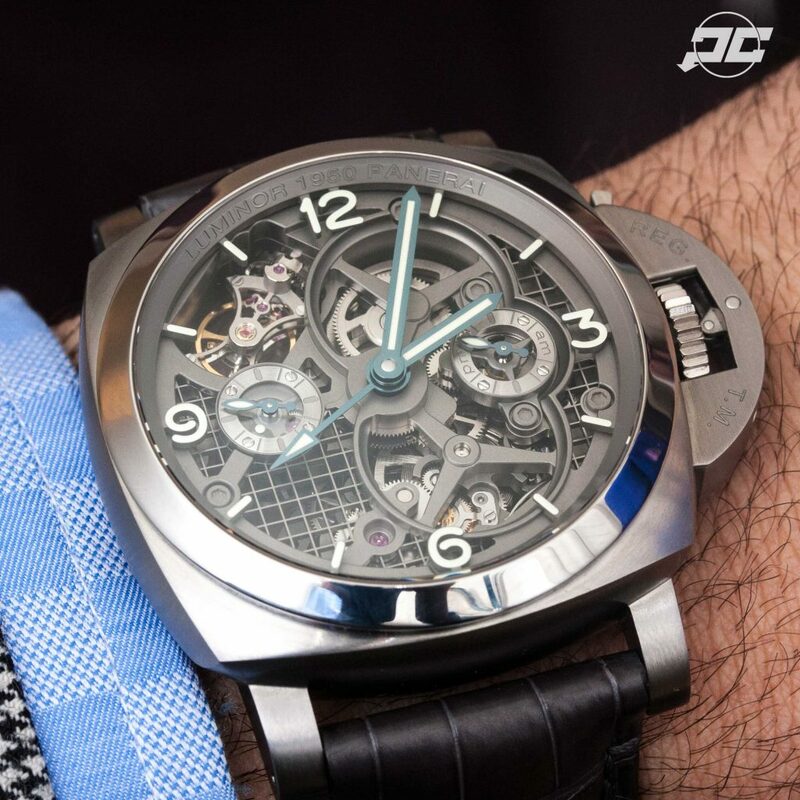 We had the luxury of being on hand again in Geneva to see the new novelties in person from Officine Panerai. 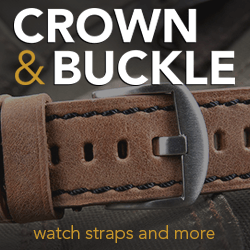 With all the press releases and articles we put out on the new novelties here on Panerai Central, I always like to take a moment after the show to give my opinions on the pieces that were shown to me rather than talk about all the technical details again. Landing on Sunday gave me one full day to relax and get ready and curb my enthusiasm a bit, trying to figure out what the new pieces from Panerai would include. 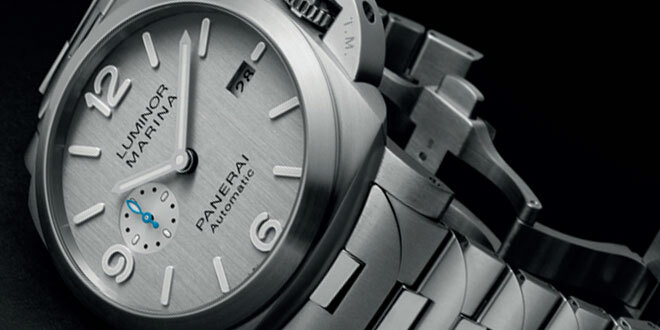 Fast forward to Monday at 9 AM and my scheduled meeting with my amazing representatives from Panerai North America. 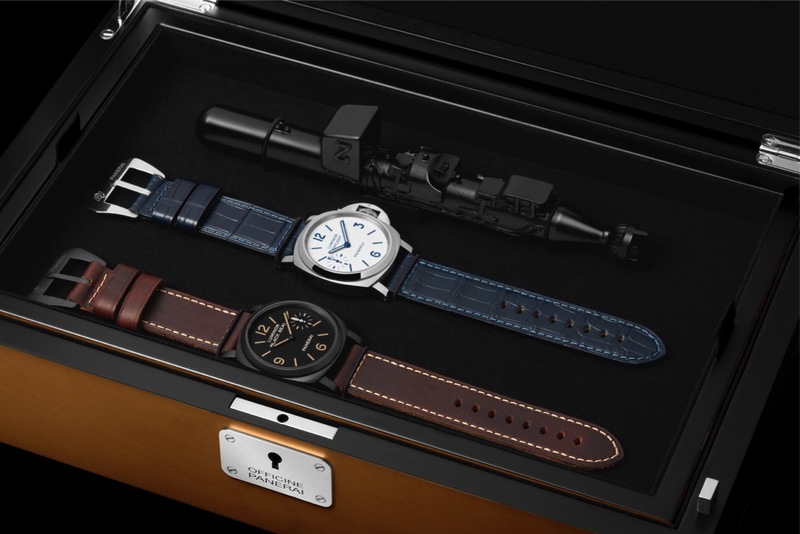 The first 2 pieces that they presented to me were two of the new Special Edition pieces, the Panerai PAM662 & PAM663. The very first thing that I noticed with these two models was that the dial color was much lighter than in the initial press release pictures that I was given. If you take a look at the articles that I wrote you will notice that the dial looked more like a lighter tobacco finish compared to the actual light brown faded color I saw in person. I “liked” the models I saw in press releases, but I “loved” the actual pieces I saw in person. I absolutely love the decision to use domed Plexiglas on both of these pieces bringing back a nice vintage feel. I know there are some mixed feelings in regards to Plexiglas vs sapphire crystal because of the number of scratches that tend to show up on the Plexglas, but I believe those scratches give some character to the watch over time. The other minor change that had a huge effect on me was the new bridges on the P.3000 movement. Just a subtle change like that completely changes the look of the movement. After all is said and done, the PAM662 & PAM663 are absolute winners in my book. The PAM578 was the cream of the crop for me this SIHH. Granted I had to wait another day to get the chance to hold this beautiful piece of technological advancement, but it was well worth the wait. Even though this piece is well out of my budget, this would be the model that I would be taking home from this trip if i had the means. I have seen numerous Lo Scienziato Tourbillon pieces before this one, but when you put into play the technology used to create this ultra light piece, this one tops them all. When I held this watch in my hands I was really blow away by how light it was. All in, the PAM578 only weighs 98 grams which is astonishing given that this watch is 47mm. I know titanium watches are naturally light but this was on another level. By using the new 3D printing method to create the case they were able to shave off nearly 40% of the weight of a comparable steel case. This model just works on all fronts, the color of the titanium paired with the grey-blue hands create an amazing balance. Making sure every detail is done perfectly, creating a brand new variation of the P.2005 movement out of titanium was just more icing on the cake. It is impossible not to have fallen in love with this particular novelty at this years SIHH. I am very sure collectors will jump all over this piece once it hits production. Too bad I won’t be on that list, but I consider myself lucky to have enjoying this piece in person at least once. The next pieces that are up for review is the set of four 1940’s pieces featuring two new automatic power reserve movements. 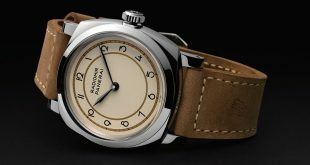 The PAM627, PAM628, PAM657, and PAM658 can be lumped into two groups, The PAM627 and PAM628 which feature the hobnail dial and the PAM657 and PAM658, which feature the vertical lined or “Tuxedo” dial. The models that end in the number 7 feature the new P.4001 movement which has the power reserve indicator on the movement while the ones ending in 8 feature the P.4002 movement which has a power reserve indicator on the dial. Now that we have some of the basics out of the way, lets get to the nitty gritty. These four pieces were the ones that I had the least connection with at SIHH 2016. This is just more personal taste over anything else. For the most part I do like the hobnail dial on certain pieces but I wasn’t blown away with them on the 1940’s case on these models. I was never a fan of the “tuxedo” dial before this release so i’m just a little biased there. Maybe it’s because there is a lot happening on the dial already with the different complications on these pieces that’s throws me for a loop. I do like the painted faux vintage lume numerals instead of the sandwich dial on all four of these models. It was a very good choice to go that route because it gives the dial so many different dimensions. What I do love a lot are the new movements that power these watches. The new variations of the Micro-rotor automatic bring some nice complications that can definitely be used on a wide variety of watches to be released in the future. I really do love the way they made the power reserve on the P.4001 movement a circle, which in my opinion flows nicely with the other round elements of the movement. 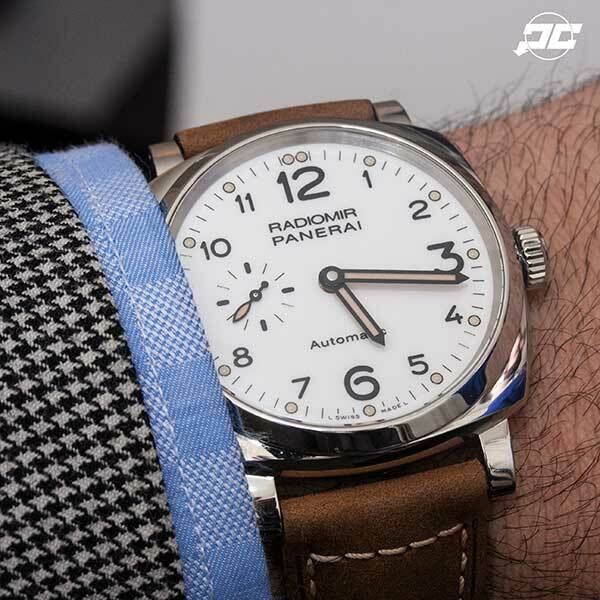 The next piece I was able to see was the Pre-SIHH released PAM655 white dialed 1940’s Radiomir. 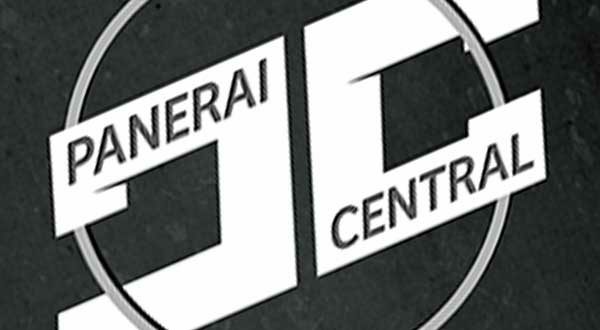 From the original press packet and information that was released I thought this was just like any other 42mm 1940’s Radiomir and actually didn’t think much of it. But when I saw it in person I have to say I was pleasantly surprised by a number of elements. First off the watch was much thinner than I would have expected for a Panerai watch. 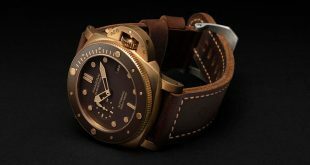 It wore amazing on the wrist and didn’t fit the typical mold of what a Panerai should feel like. It was on par with many other thin dress watches in my opinion. I haven’t always been a fan of white dials on Panerai watches but I do have to say that the combination of black hands and numerals with the vintage lume gives the watch a contrast that just works. I showed this piece to a few of my non Panerai fans and they actually fell in love and said that was the one piece out of the collection that they would love to pick up and add as their first Panerai. This was a very interesting release to say the least, mainly because of the recent release of what I like to call the brother release PAM785 from last year. Like the PAM785 boxed set, this one is limited to 500 pieces as well and features two Luminor 8 Day movement watches. Last years released featured the Black Seal and a white dialed Luminor Daylight model. This year for the first time they introduced the Destro version of the Black Seal and a regular version of a Daylight model that was never really released except for a few prototype models that were used during design. Since the Destro Black Seal isn’t much of a change from the original I will speak a bit more on the Daylight model. 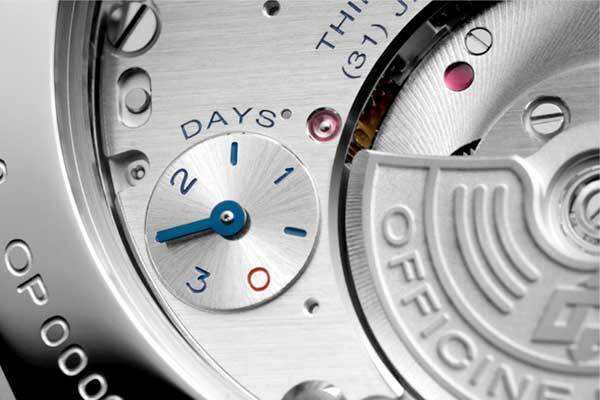 There is no denying that the piece is nothing like any Panerai you will see on the market today. The blue writing and hands contrasted against the white face paired with the blue alligator strap and you have a unique watch that will definitely get some looks. I thought I wouldn’t be a fan of this combination but in person I noticed myself drawn to it for some strange reason. 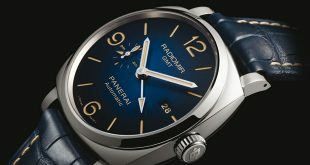 Maybe it’s because it ties it’s reference back to some prototypes in Panerai’s history, or maybe because it’s just bold. I did have a few concerns in regards to this box set after all is said and done. My first thought was, how will people who bought the previous box set feel with this release. The reason I bring this up is because I think this is the better set out of the two in terms of watches. I am more in love with the Daylight in this set as compared to the previous one. Secondly, I am a bit confused on the inclusion of a destro and a regular piece in the same boxed set. 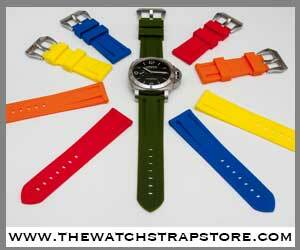 Someone who is left handed or right handed will only be used to wearing one of the watches in the boxed set. The other, unless you get used to it, will feel completely foreign to you. I know that a lot of people buy these sets as collectors items and might not put them on, but for the rest of us that won’t turn them into safe queens, it’s a very interesting setup to say the least. 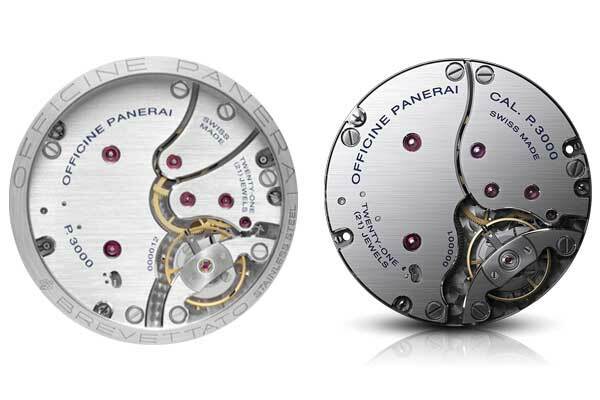 So another SIHH has come and gone and we are left with some great new novelties from Officine Panerai. I left the show in love with a few of the offerings and slightly underwhelmed with a couple of the others. No one is going to be 100% when it comes to everyone liking each offering but as long as they have released some pieces to grab the attention of us Panerai lovers than they have done their jobs. At the end of the day not every piece is going to sing to me, but it might to someone else. Who knows, over time a few others will grow on me like they have during past SIHH shows. Regardless of what was released in terms of models, I am very pleased in the efforts of Panera using state of the art materials and methods to create some of their new novelties. 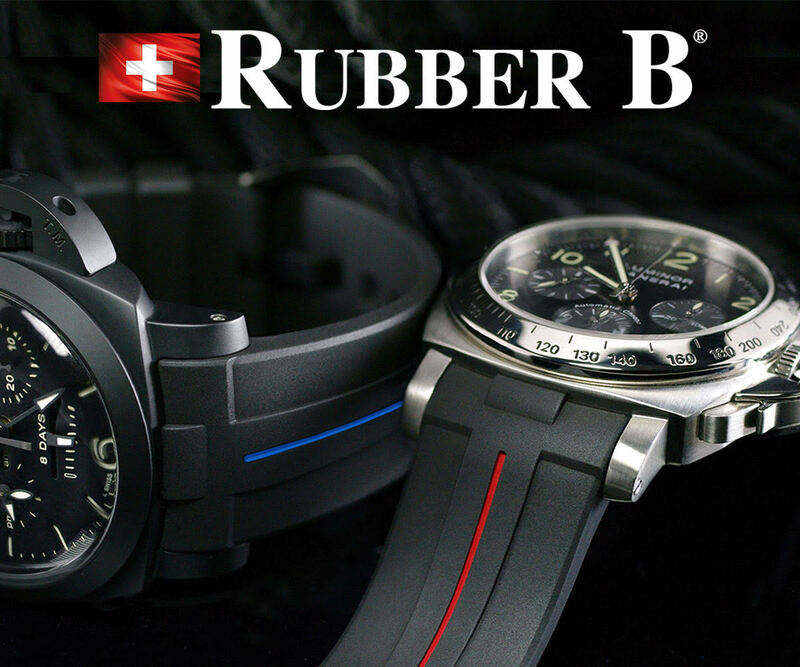 Last year they introduced the Carbotech and this year the 3D printing method of creating the case in the PAM578 speaks volumes of their continued efforts to step slightly outside of the box. I know there are a few releases that will be coming along during the year so I am patiently going to wait and see what they have up their sleeve. This was just one mans honest review of the SIHH models and I look forward to hearing from you in regards to your thoughts. Thank you.